Could you please ask your valued readers for help identifying this gecko I came across in the early hours of this morning? 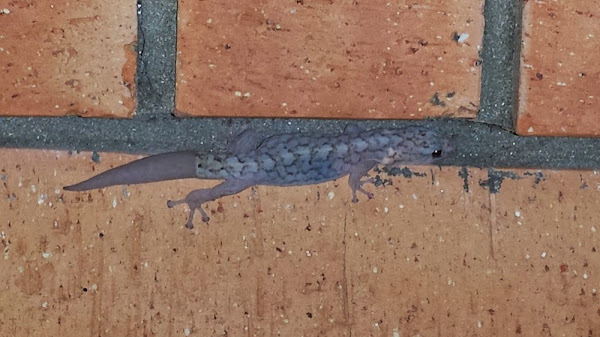 I was thinking it was a Marbled Gecko, but not too sure…..never seen one in 34 years in the same suburb. Should I beware our reptile overlords? The Crimes has a photo of a brown devouring a red-bellied black and in the same article mentions a bloke being bitten by a red-bellied black whilst fishing at Lake Gininnderra. I occasionally see these blokes and the odd Velvet Tail at my place. Really? I’m quite jealous. The Western (Belconnen) Wasteland is so herpetologically barren I don’t even have skinks. Do you have a garden? If you give them rocks, surely they will come. I have all sorts of lizard appropriate habitat, but as yet no lizards. There’s plenty of invertebrate diversity that they could consume, too. I may be too spatially disconnected from a source population, or the many cats roaming may be intercepting them. I’m only 50 metres from the Gininderra Creek corridor so I reckon that helps. Gordon (on a wall near the street). 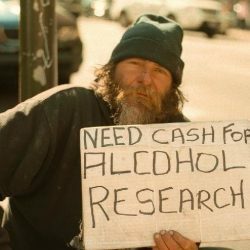 I have had them at my place in the past. Don’t know the name though. Lost its tail and grown a new one at some point. First impression is Christinus marmoratus the Marbled Gecko. I need to have it in hand to ID it properly. Looks like a substitute tail, doesn’t it? I think that that is indeed a marbled gecko. I have one at home that comes out and eats insects on one window at night. It hides between the louvres.